I LOVE PINK!!! 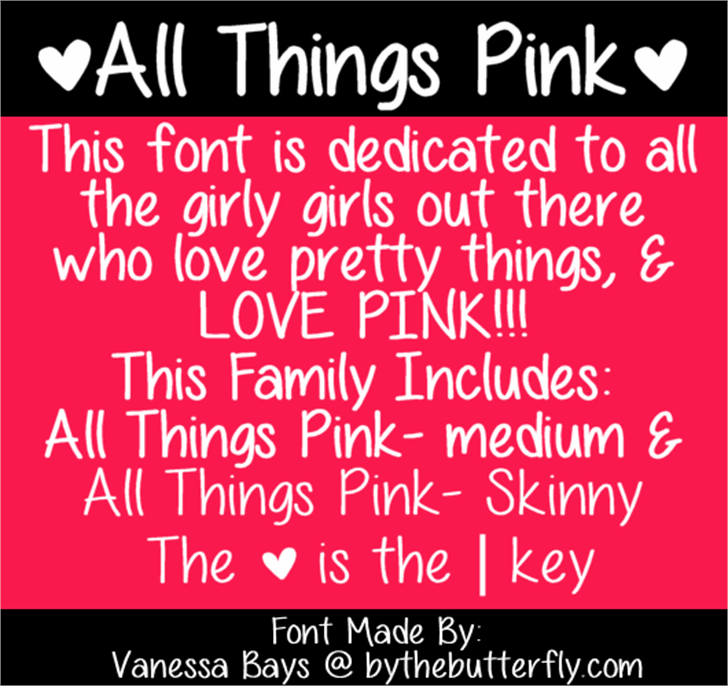 So this font is awesome & SOOO Cute! All things pink is so pretty.